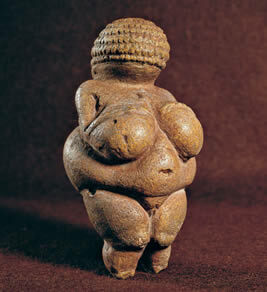 Ancient-Wisdom - Online Guide to Prehistory. Who pays for the site.? Building a Foundation for Future Wisdom. Navigate your way around the prehistoric world with the ancient-wisdom database of ancient and sacred sites. Search for sites either by country or by their type of construction (pyramids, stone-circles etc). The database is always being added to, with those sites related to the content of the website being given priority. Please Contact-Us if you feel there is somewhere 'missing'. The long debated field of Archaeoastronomy has finally matured following years of persistence on behalf of researchers around the world. The deliberate placement and orientation of the megaliths, along with several specific design and construction features clearly demonstrates the intimate relationship between the builders, their buildings, the living-landscape and the universe they found themselves in. A look at some of the more challenging anomalous archaeological discoveries of recent times. These controversial discoveries have long unsettled the scientific community, who tend to label them either as 'Fake' or 'Anomalous'. It is exactly because the term 'prehistory' refers to the time before written history, that we have a difficulty in understanding the context of many discoveries but until we face them head on, they will remain classified as O.O.P.Arts. This section explores the relationship between our ancestors and the living earth-mother. 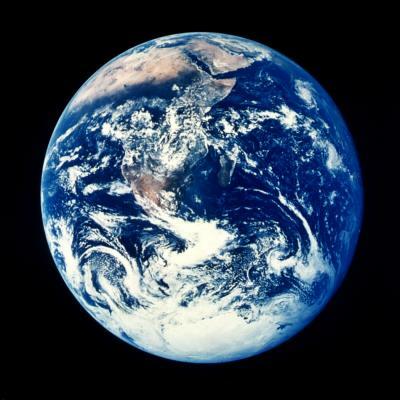 The concept of a 'living earth' was revised in the 1970's by James Lovelock, who recently announced his prediction of a global human catastrophe of unprecedented proportions this century as a result of the laziness of our behaviour... So much to re-learn and so little time to learn it.! Petrie's work at Giza demonstrated that our perception of prehistoric abilities falls well below the actual achievements of our ancestors. This section is in recognition of the unsung and unshaven prehistoric genius that led us step by step to the state of ignorance we currently find ourselves. 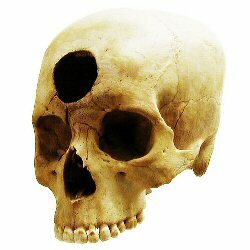 The origins of consciousness as recorded by our Palaeolithic ancestors. The 'Cave of Forgotten Dreams' at Chauvet, France has changed the way we look at our Palaeolithic ancestors. It is just one of hundreds of European caves that are revealing a new dimension to our relationship with the world, offering a tantalising glimpse at a sophisticated set of behaviour, skills and imaginative processes operating in Palaeolithic times. Just as we were adjusting to the idea of Leylines and the Megalithic yard, along comes the suggestion that the placement of prominent prehistoric sites at significant latitudes and longitudes was due to the application of a geodetic system of mathematical knowledge. 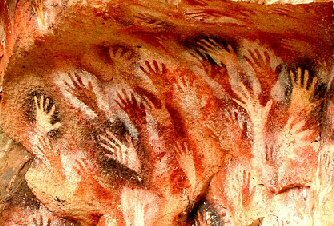 The 'linear-mentality' of our ancestors seems to have had no frontiers, but what if any, was the origin and purpose of networking sacred sites. The synchronicity of the universe is determined by certain mathematical constants which express themselves in the form of 'patterns' and 'cycles' in nature. 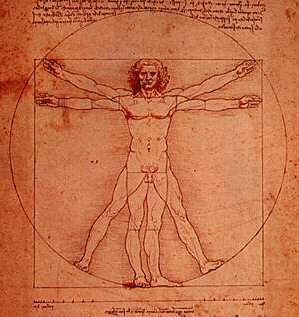 Life itself is also governed by such processes, as Da Vinci's Vitruvian man (left) so aptly demonstrates. 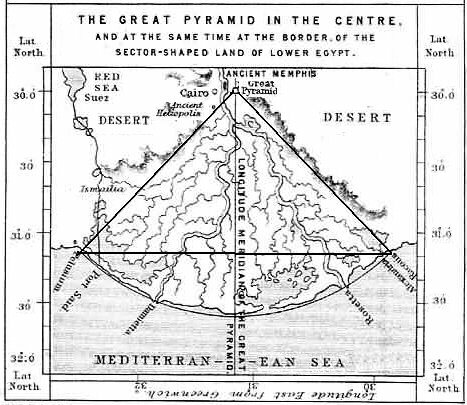 What is sacred geomoetry and how can we benefit from the incorporation of these constants into design, construction, art and music. 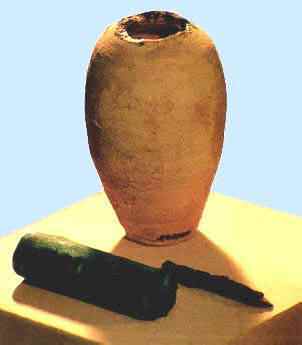 Apart from the numerous examples of surgery in prehistory (with trepanations being found from 50,000 BP), there is much evidence to suggest that healing has been a revered and practiced art for many thousands of years. More importantly, perhaps it is time to re-evaluate what is alternative and what isn't. While archaeology provides us with a physical record of the past, the invention of writing provides us with a unique resource through which we are able to connect to the imagination and wisdom of our ancestors. However, the gradual conversion to writing from the oral tradition has ironically resulted in the loss of knowledge as the majority of ancient texts have been systematically destroyed through human ignorance and stupidity. For a long time it was believed that the Zodiac signs originated in Babylon. This assertion is now being challenged by 5,000 - 7,000 year old discoveries in Anatolia, which suggest the heavens were divided at least a thousand years before the Sumerians, Egyptians or Indus Valley cultures existed. Animals are well known for their extraordinary senses through their migratory skills, earthquake and weather prediction, but what of the humans who evolved alongside them.? Our physiology suggests that we were once similarly equipped. Research is showing that sound can be used in a variety of ways to assist patients recovery, from depression to healing broken bones. Recent studies at Stonehenge suggest that the art may have been practiced for much longer than we thought. Reports of ancient canal systems in the Americas has prompted debate on their origin. From Peru to Louisiana to Florida, evidence of canal systems dated at 7,000 BP, and including submerged Harbours and Quays are revealing the existence a new form of engineering in the ancient Americas. Well, here we are in 2012, the so-called 'End-time', of Mayan prophecy. As the inevitable hype and speculation increases, perhaps we should be asking ourselves what exactly it is that we are afraid of. The relationship between human consciousness and the landscape is exposed through the creation of landscape zodiacs, something still operating in eastern cultures such as the Buddhists and Hindus. The numerous discoveries of bone flutes suggests an intimate relationship with music from our earliest origins. They are found around the prehistoric world, often with the same diatomic scale we use today. According to Jung, trees are a symbolic reference to the self. Regardless of any metaphysical connections, we depend on trees for our survival, but what more we can learn from them. Recent discoveries have revealed the thread of an ancient set of ideas that symbolically unites pyramids with the underworld, the deluge, the primal-mound, and our developing ideas of the afterlife and cosmology. the discovery of several bodies what appear to be 'therapeutic' marks on them, and relating to illnesses they carried while they were alive, has opened the debate as to the origin of both acupuncture and Tattooing. Musical ratios have been observed in the movements of the planets, they have been recognised in important texts such as the Vedas or the Book of the Dead, and in constructions and myths around the ancient world. 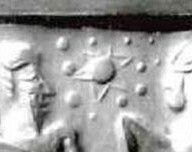 With over 400 ancient lenses discovered so far, it is perhaps no coincidence that Babylonian texts refer specifically and accurately to celestial objects and details that are not available with the naked eye. 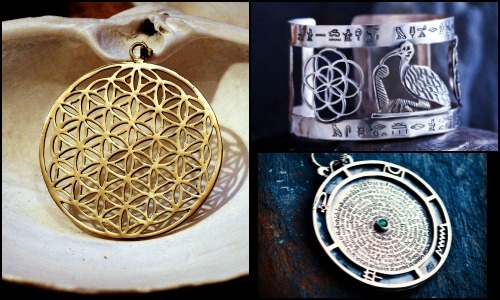 The symbol for the Labyrinth has been associated with sacred places for thousands of years. More recently, it has been used as a tool for pilgrimage, representing the metaphorical journey we take through life. Research is showing that the Neolithic landscape was carefully shaped and constructed, connecting us both spiritually and physically to both the cosmos and the afterlife. A look at the controversial idea of predicting the events in a synchronous universe as famously proposed by Carl Jung, and practiced throughout history by cultures and religions to this day. The deliberate and far more costly selection, transport and use of specific stone types ('pieces of places') offers an insight into the way stone was viewed in prehistory. The natural acoustic properties of certain locations appear to have been realised as far back as the Palaeolithic. In addition, several ancient structures are now recognised to contain sonic properties in their design. These very specific design construction features were built into several prominent passage mounds. 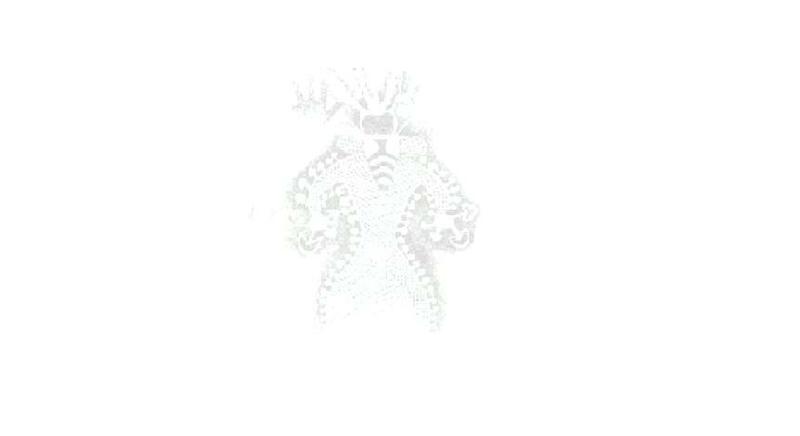 Their presence betrays an example of the scientific Neolithic mind, and the mechanism of the heavens. 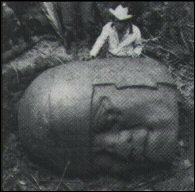 The giant Olmec heads at La Venta and Vera Cruz are certainly suggestive of a Negroid presence at earliest stages in Pre-Columbian history. They also betray a curious knowledge of magnetism. Stones with holes in them - A common construction feature around the ancient world, but what do they mean..? Why would we put ourselves through the heart of stone.? 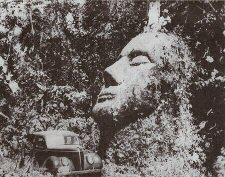 Just how coincidental are the examples of 'faces' in stones at megalithic sites and what was the function of such natural anthropomorphic features to the prehistoric builders. It has been suggested that we owe our imaginative leap to the natural (Psychotropic) products of the earth-mother. This page explores the role of natural chemicals on the evolution of imagination. Are we really at the 'Mayan end-time', or does 2012 just mark the end of one cycle and the beginning of another? A look at the cyclic nature of catastrophe, the absences in the archaeological record and what we can earn from them. What's new on ancient-wisdom - Recent News, Articles and Pages. EHS is a great place to complete an online high school diploma. 100% accredited. Northgate Academy offers affordable, Christian based high school diploma online. AdvancedWriters and its custom term papers can be used in college education.